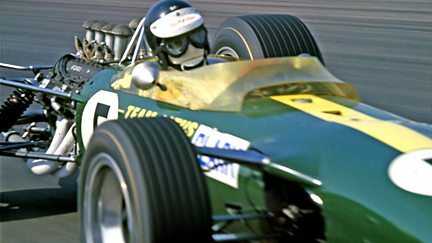 Portrait of enigmatic 1960s world Formula One champion and motor racing legend Jim Clark. 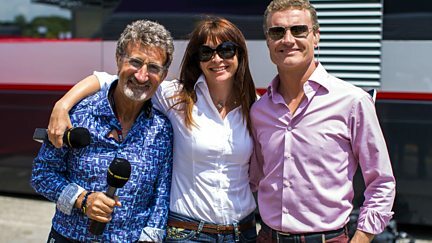 Suzi Perry, Eddie Jordan and David Coulthard reflect on the 2015 Formula 1 season. 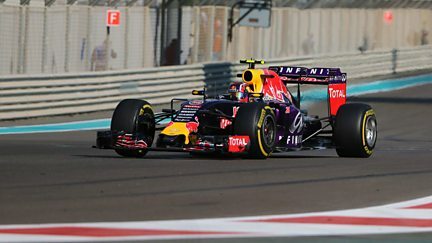 Suzi Perry introduces live coverage of the Abu Dhabi Grand Prix. 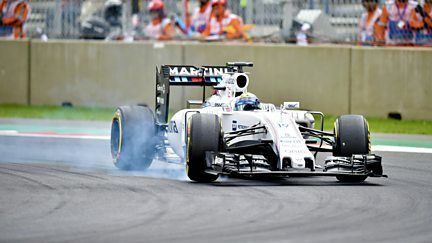 Live coverage of the second practice session from the season-ending Abu Dhabi Grand Prix. 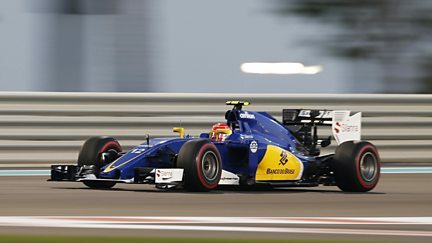 Live coverage of the third practice session from the season-ending Abu Dhabi Grand Prix. 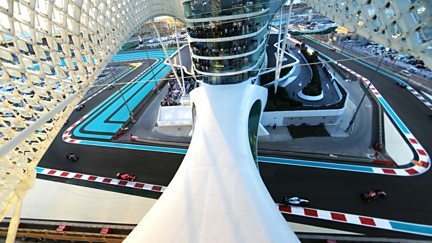 Suzi Perry introduces live coverage of qualifying for the Abu Dhabi Grand Prix. 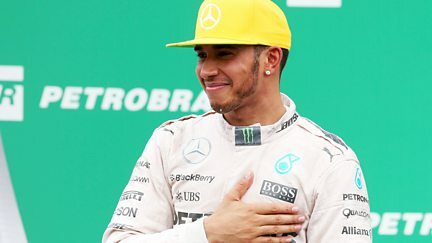 Suzi Perry introduces highlights of the Abu Dhabi Grand Prix, the last race of the season. 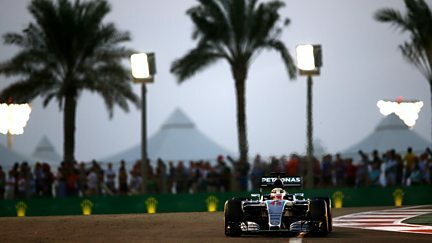 Live coverage of the first practice session from the season-ending Abu Dhabi Grand Prix. 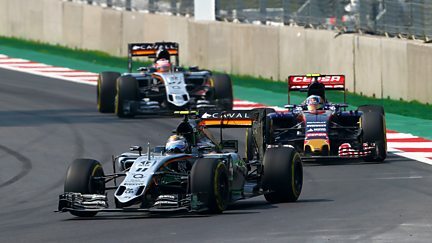 Suzi Perry introduces live coverage of qualifying for the Brazilian Grand Prix. Suzi Perry presents live coverage of the penultimate race on the 2015 calendar. Suzi Perry introduces highlights of the penultimate race of the year. 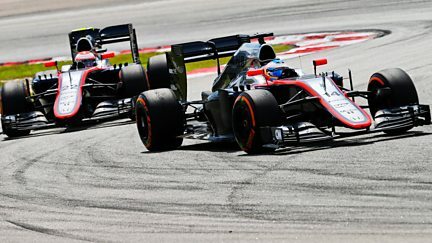 Live coverage of the final practice session at the Brazilian Grand Prix. 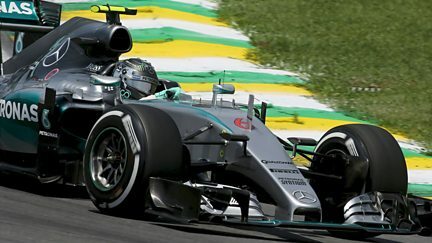 Live coverage of the first practice session at the Brazilian Grand Prix at Interlagos. 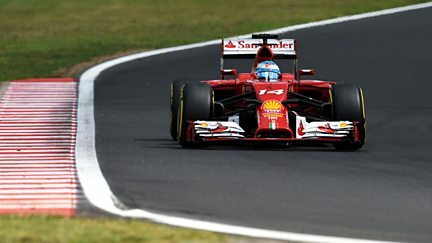 Live coverage of the second practice session at the Brazilian Grand Prix at Interlagos. 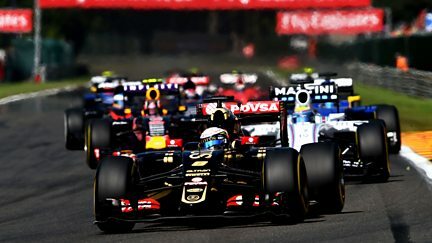 Suzi Perry introduces highlights of the Mexican Grand Prix. 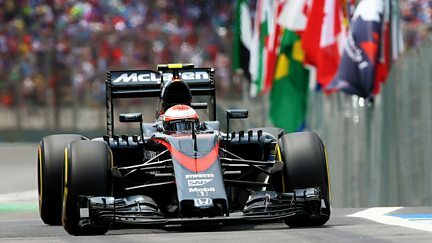 Suzi Perry presents highlights from qualifying for the Mexican Grand Prix. 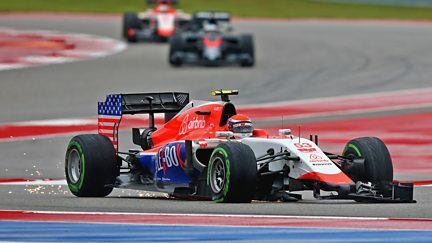 Suzi Perry introduces highlights of the US Grand Prix from Austin, Texas. 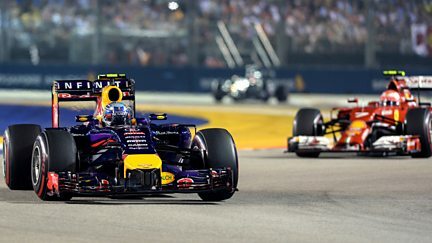 Suzi Perry presents highlights of the Singapore Grand Prix from Marina Bay. 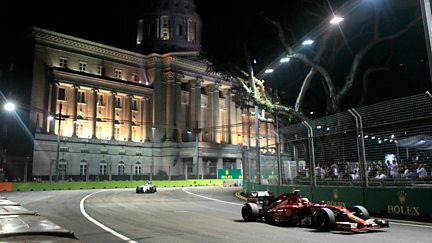 Suzi Perry introduces highlights of qualifying for the Singapore Grand Prix at Marina Bay. Suzi Perry presents highlights of the Italian Grand Prix at Monza. 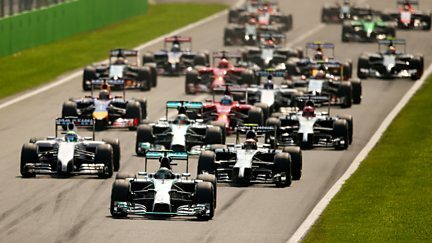 Suzi Perry presents live coverage of the Italian Grand Prix from Monza. 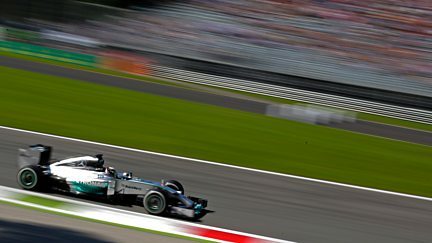 Suzi Perry introduces live coverage of qualifying for the Italian Grand Prix at Monza. 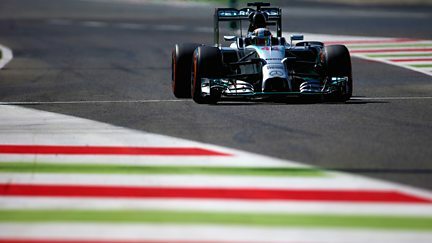 Lee McKenzie presents coverage of the third practice session for the Italian Grand Prix. 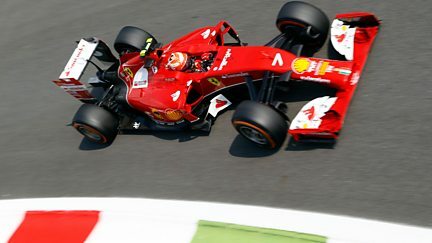 Lee McKenzie presents coverage of the first practice session for the Italian Grand Prix. 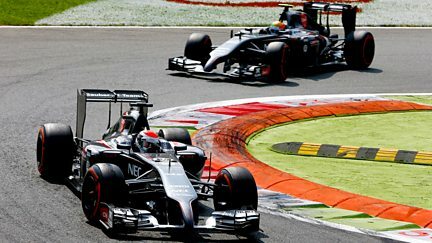 Lee McKenzie presents coverage of the second practice session for the Italian Grand Prix. 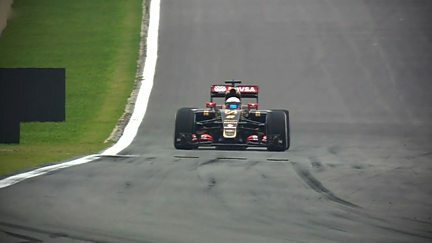 Suzi Perry presents coverage of the Belgian Grand Prix at the Spa Francorchamps circuit. 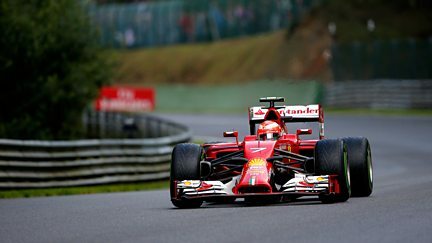 Suzi Perry introduces live coverage of qualifying for the Belgian Grand Prix at Spa. 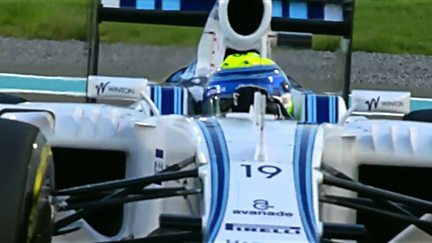 Lee McKenzie presents live coverage of the final practice session at Spa Francorchamps. 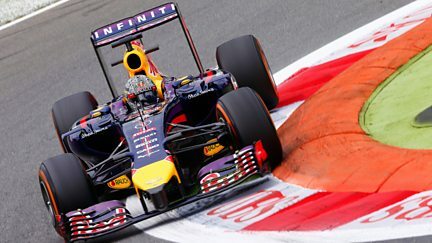 Coverage of the second practice session ahead of the Belgian Grand Prix. 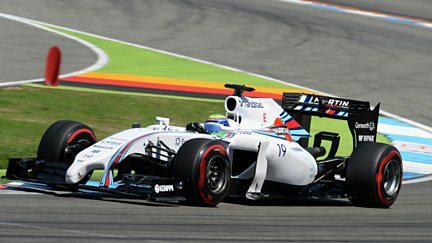 Coverage of the first practice session ahead of the Belgian Grand Prix. 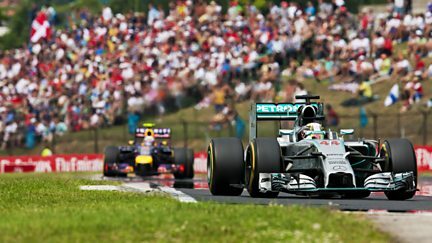 Suzi Perry presents highlights of the Hungarian Grand Prix. 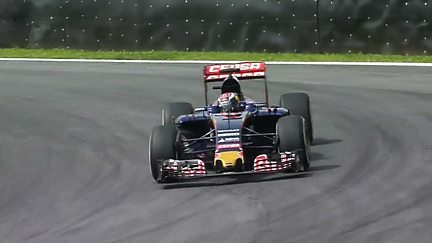 Suzi Perry presents highlights of qualifying from the Hungarian Grand Prix. 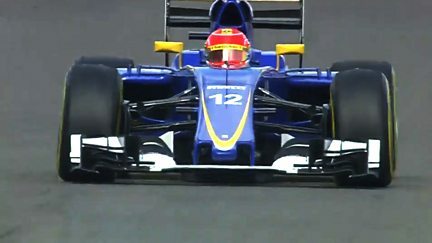 Suzi Perry presents highlights from the qualifying stages of the German Grand Prix. 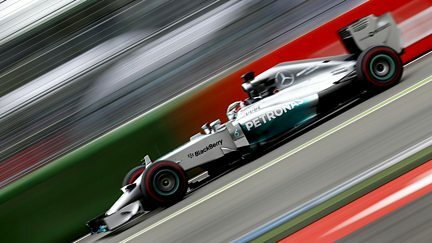 Suzi Perry presents highlights from the German Grand Prix from Hockenheim.